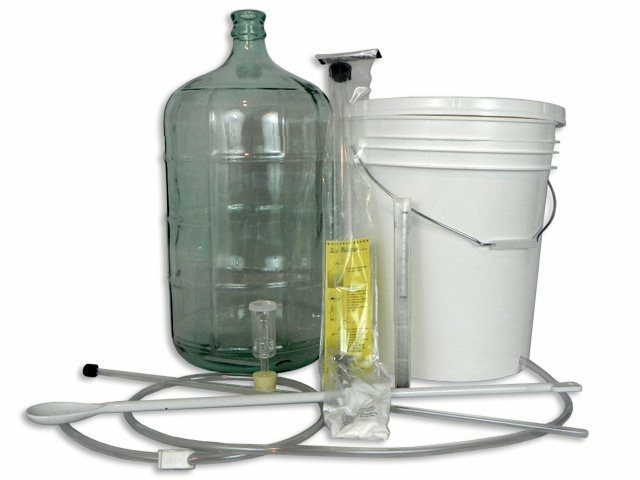 Vagabond Vintner has access to first quality home winemaking equipment and supplies through its primary supplier of fresh grapes and juices in Connecticut and is happy to deliver them to winemaking clients in Vermont and New Hampshire. In summer and Fall, with another location in the Finger Lakes, Vagabond Vintner is available to work with winemaking clients using local Finger Lakes grapes and juices as well. Watch for Introductory Classes and Workshops around Keuka, Seneca and Lamoka lakes!